Tithe.ly is an online giving solution that makes it easier to give to your church. You can give at any time from anywhere, either here on the website or you can download the app. You can give with or without an account, one time or setup recurring giving. Payments can be made using a credit card. There is a small processing fee of 2.9% of the donation made which is deducted from the donation. You can select to pay this fee or not. 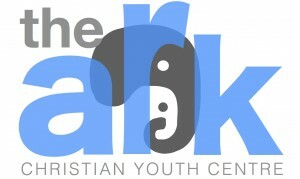 We are also on CanadaHelps.org Search The Ark Christian Youth Centre to give.